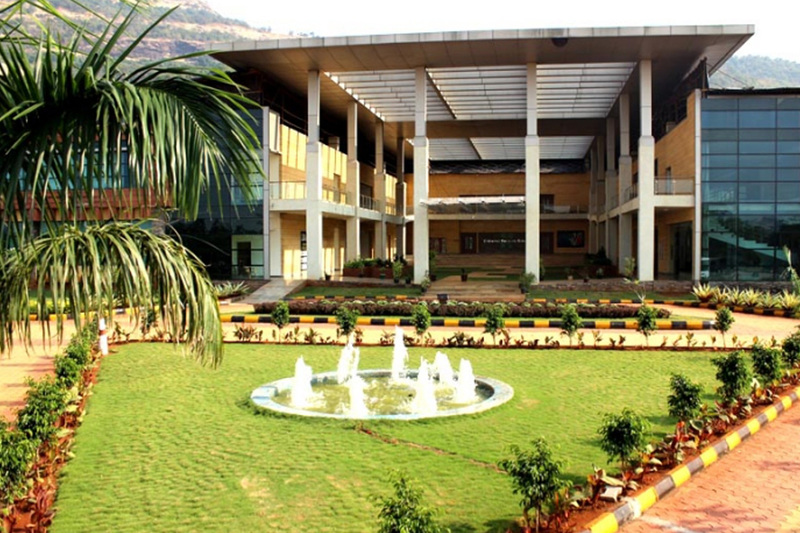 Universal Business School is a business school in India spread over 40 acres, the heart of the campus is the academic building, which houses lecture theatres, classrooms, faculty offices, the learning centre (library), cafeteria and a 130-seat UN styled auditorium. It was established as a part of Strive India Education Foundation in February 2009. UBS was founded by International Business Leaders who have business experience in all five continents and have managed multi billion dollar global business. Universal Business School is accredited by All India Council of Technical Education (AICTE). UBS has been founded on two principle pillars of Ethical practices and Environment sensitivity. The Founders believe that enduring corporate success can be achieved, by high performing organisations, which adhere to ethical principles in business life. Course Details: The programme aims to provide a high quality and professionally relevant undergraduate programme, developing in students a critical appreciation of the role managers under take in the modern business world. Graduates will be equipped with the necessary skills and knowledge for a multi-disciplinary approach to diverse business, information communication technology and management problems. Eligibility Criteria: Recognition & Acceptance of IB Diploma for BBA and BBA + MBA Integrated Course from Cardiff Metropolitan University, UK by Universal Business School, Mumbai. IB candidates should have, or expect to achieve, a total score of 30 or better and proficiency in English communication to apply for the 3 year Bachelor’s Degree Programme in Business Management from Cardiff Metropolitan University, UK. IB students applying to UBS will be accepted on the basis of their predicted grades. The schools or students will submit their predicted grades and transcripts with past performance. The procedure is the same for Indian students, foreign students or NRI/PIO candidates. STEP 2: Attach Required Documents (See list below) or email them to admissions@ubs.org,in Any document not available can be emailer later. Course Details: : The programme aims to provide a high quality and professionally relevant undergraduate programme, developing in students a critical appreciation of the role managers under take in the modern business world. Graduates will be equipped with the necessary skills and knowledge for a multi-disciplinary approach to diverse business, information communication technology and management problems. Eligibility Criteria:: : Recognition & Acceptance of IB Diploma for BBA and BBA + MBA Integrated Course from Cardiff Metropolitan University, UK by Universal Business School, Mumbai. Any document not available can be emailer later. Eligibility Criteria::Recognition & Acceptance of IB Diploma for BBA and BBA + MBA Integrated Course from Cardiff Metropolitan University, UK by Universal Business School, Mumbai. STEP 2:Attach Required Documents (See list below) or email them to admissions@ubs.org,in Any document not available can be emailer later.